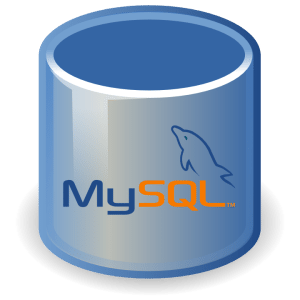 The following process will teach you how to reset mysql password for root user (or any other user) on both Windows and Linux. 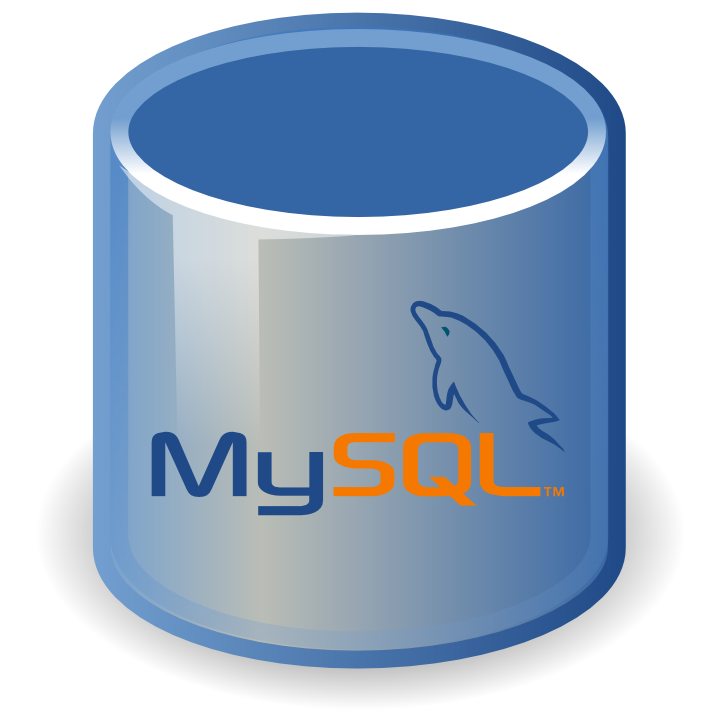 Alternatively, on any platform, you can set the new password using the mysql client (but this approach is less secure). 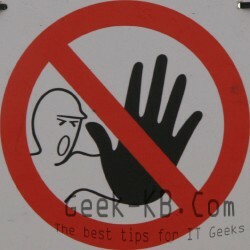 A Linux or Windows machine running mysql server.